Test/PAT Testing Labels - Write and Seal are laminated test labels providing a durable service record on any electrical item, from freezers to air conditioning units. 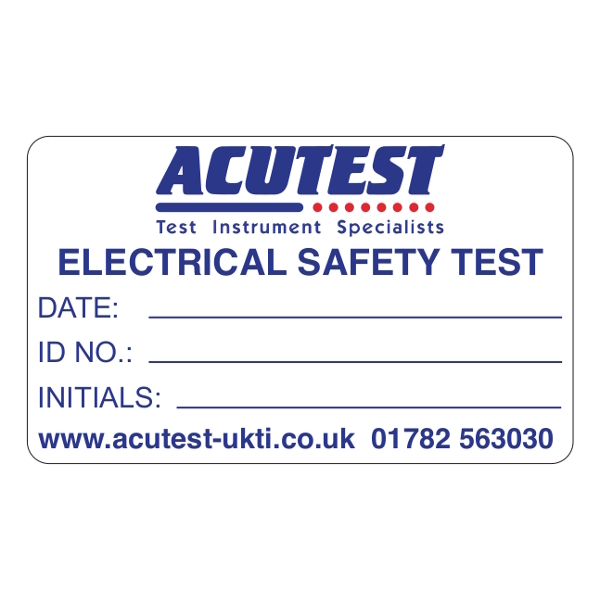 Our laminated test labels provide a durable service record on any electrical item from freezers to air conditioning units. A ‘mark and seal’ flap enables the user to add variable information before sealing with a durable lamination. Fully customisable with any shape, size, logo, colour, design or sequential information as standard (including QR’s and barcoding).